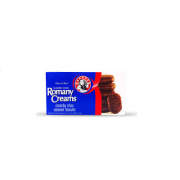 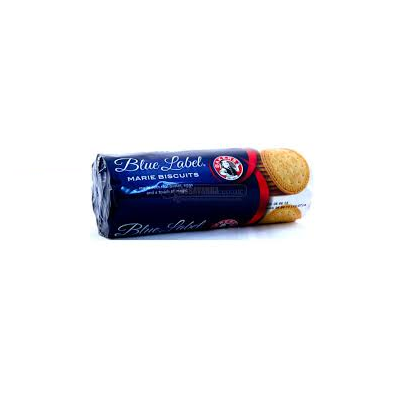 The story of OUMA rusks started in 1939 in the small North-Eastern Cape town of Molteno. 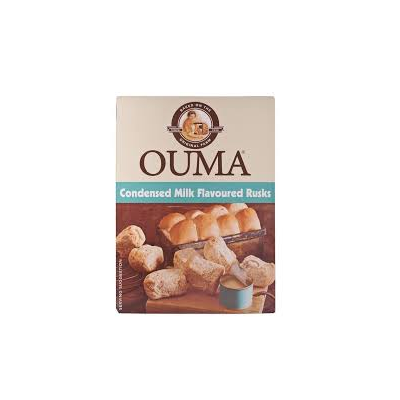 The story of OUMA rusks started in 1939 in the small North-Eastern Cape town of Molteno. 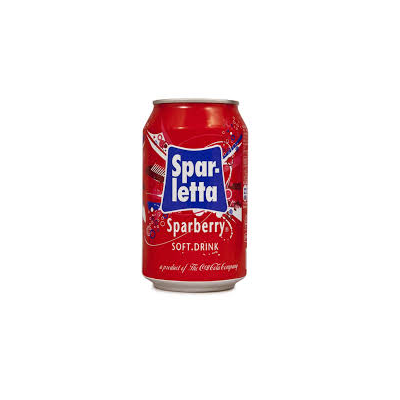 The great depression spurred OUMA Greyvensteyn and her friends to find ways of helping their community. 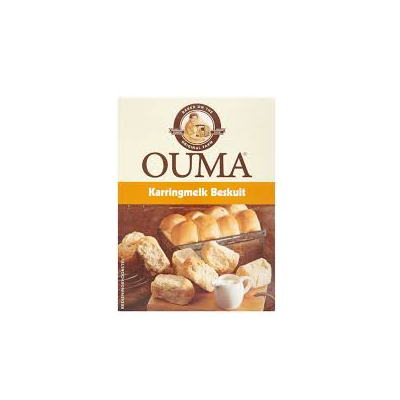 OUMA Greyvensteyn started by baking a batch of rusks using her trusted family recipe. 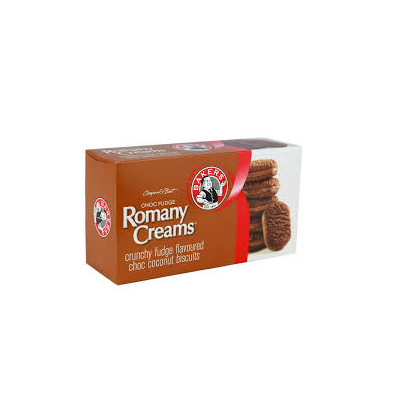 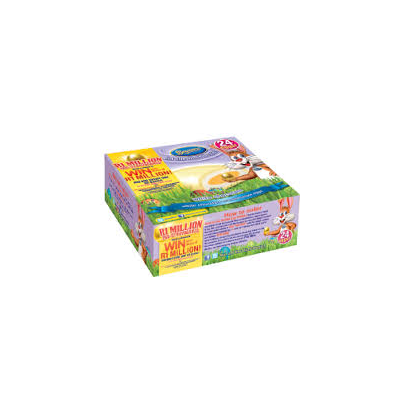 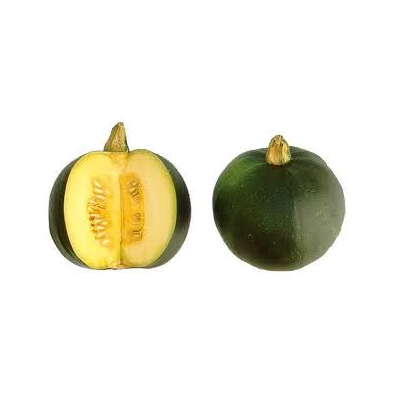 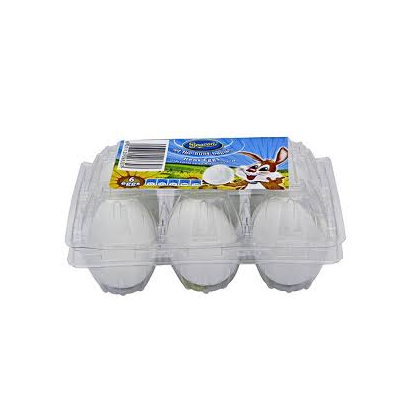 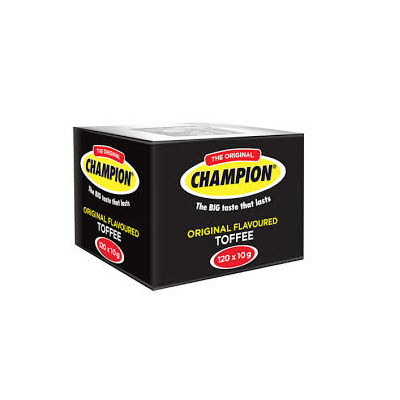 After selling these delicious treats to farming families in the community, orders soon started pouring in and a much loved, iconic South African brand was born. 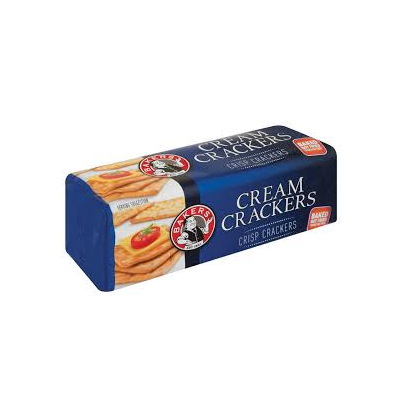 Today, OUMA Greyvensteyn is still South Africa’s most famous rusk baker. 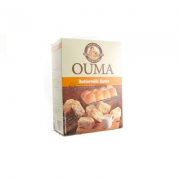 The OUMA bakery runs around the clock to ensure that South Africans will always be able to “Dip ‘n OUMA”.